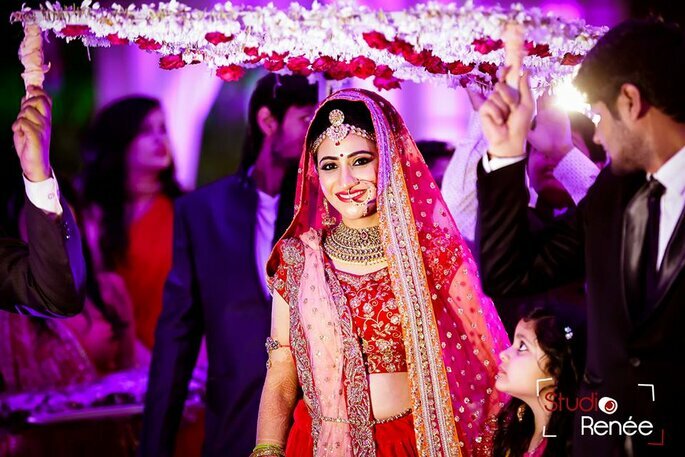 In a wedding among decorators, caterers, DJ walas, dress designers, wedding planners and wedding photographers have a great responsibility of taking out the best of yourself and capture some golden and unforgettable memories for your life and these cherishable moments can be refreshed again through the photographs clicked on your D-day. 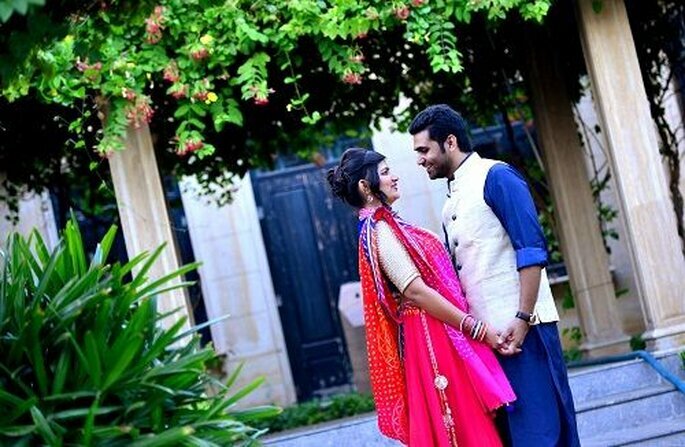 Wedding Photos are the best memories that the couple may have on their big day. you must have the best professional photographer to make sure you have beautiful images that not only can be seen but are felt in the hearts. 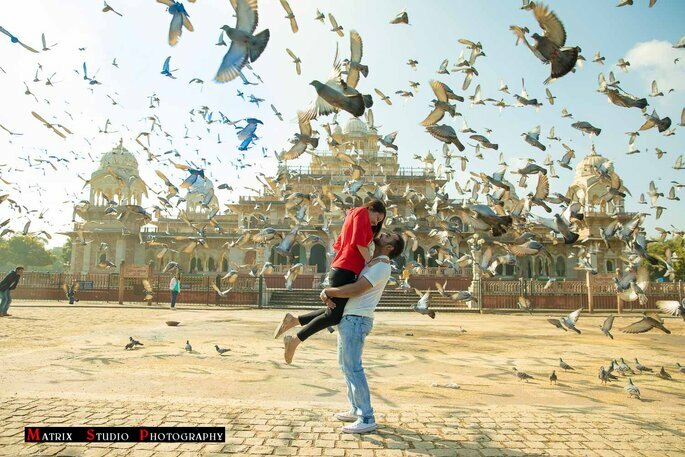 Here is the list of top photographers in Jaipur to help you out making some amazing memories. Chintu Pathak started falling in love with photography since a very early age. He bought his first camera at the age of 13 and started roaming around clicking pictures. Nobody in his family wanted to see him as a photographer and later forced him to do MBA. 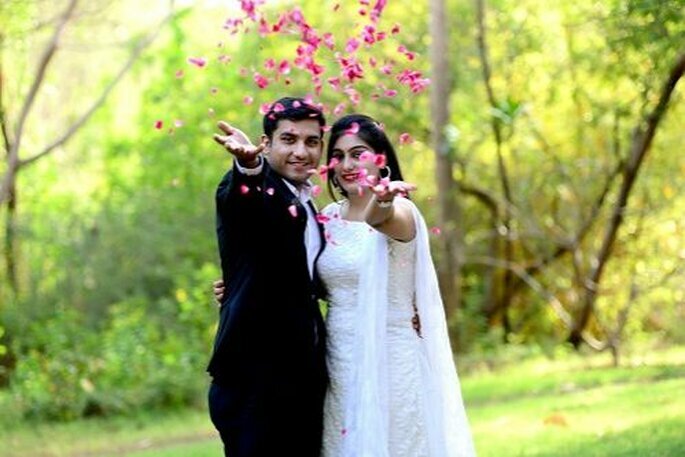 Wedding photography started in a very casual way when he clicked randomly in one of his friend’s sister wedding. The pictures came out so well that people started asking him for the wedding photography assignments. He sold his car in order to buy his first professional camera. 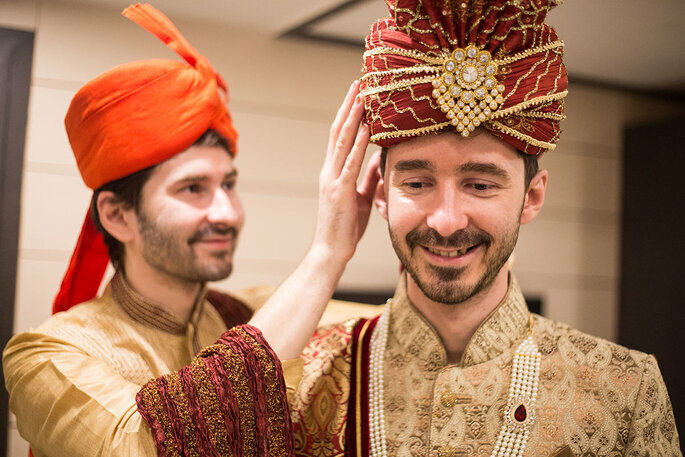 Wedding photography turned him into a better human being. 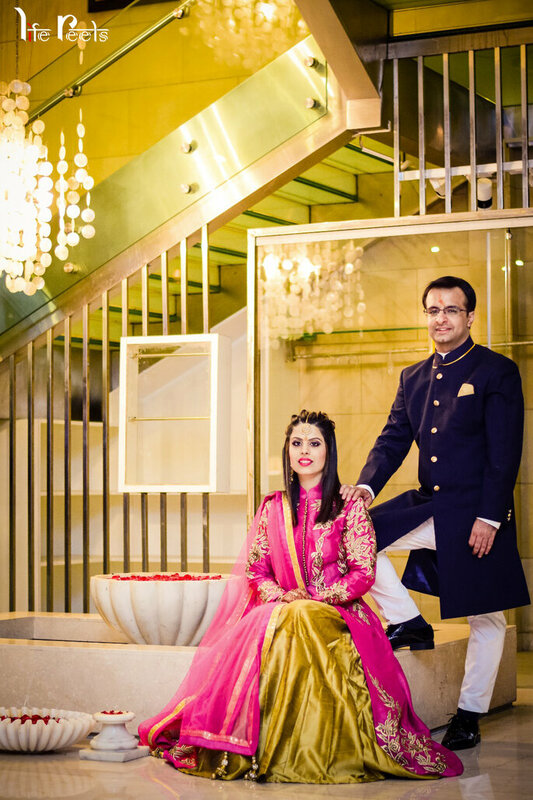 Chintu Pathak has an artistic approach towards photographing weddings. 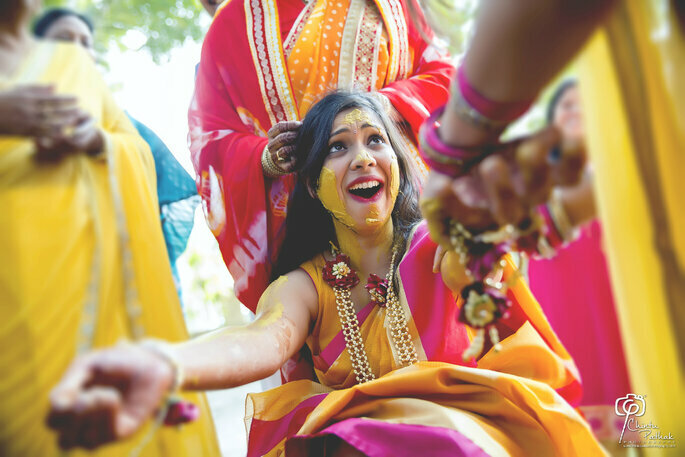 He believes shooting weddings as they go highlighting the real essence of the precise moment. 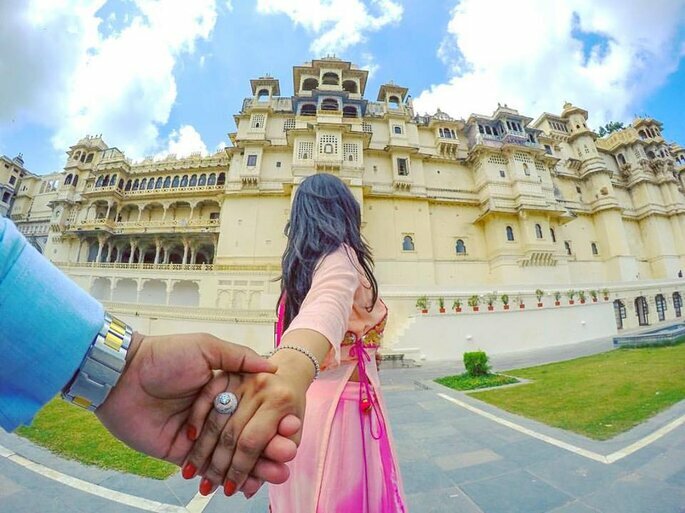 Tej is a fine art photographer from Jaipur. After receiving his education in architecture. Tej pursued photography as a full-time career. An avid lover of art, beauty, and design, his work usually has made him work assignments of varied nature. One day he’s documenting architecture and the next day he’s engrossed in capturing a wedding. Working in such diverse situations has always helped him learn and grow both as a person and as a photographer. Currently, Tej is loving the learning process and the journey and hoping that during this process. 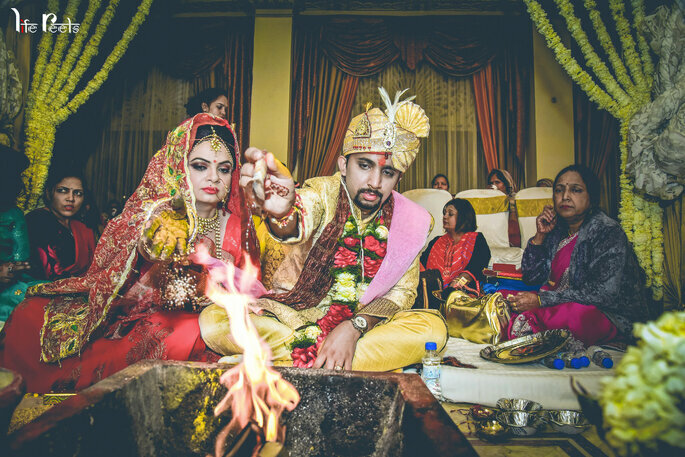 Darshan Sethi’s father started as a professional photographer, photography is something that comes naturally to him, and he has been doing it for more than 4 years now. He still remembers the first time he got hold of a camera, it was something he felt comfortable with, and knew that it was something that he wants to do for his whole life. 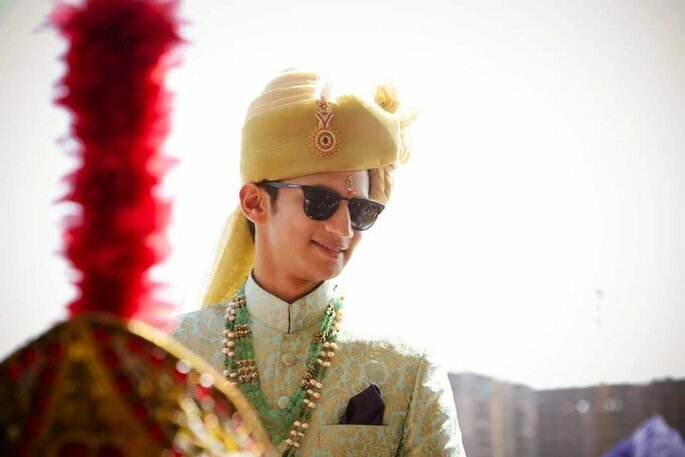 He has been shooting weddings for 3 years now, and at the age of 21, he feels really lucky to get the opportunity to witness so many people falling in love. 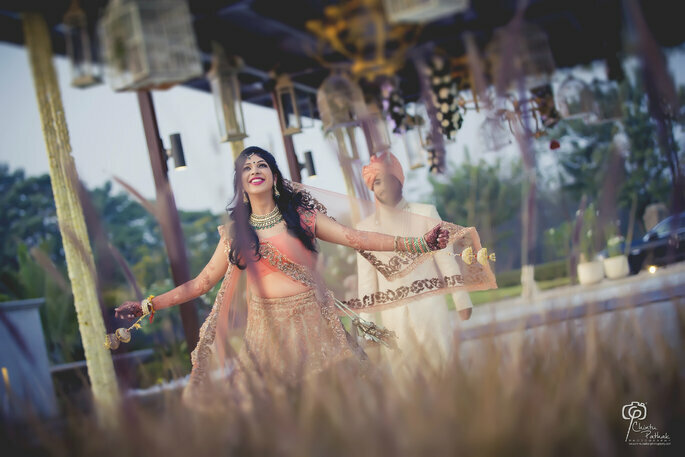 Although, he love each and every bit of photography, pre-wedding and candid photography is something he specialized in. 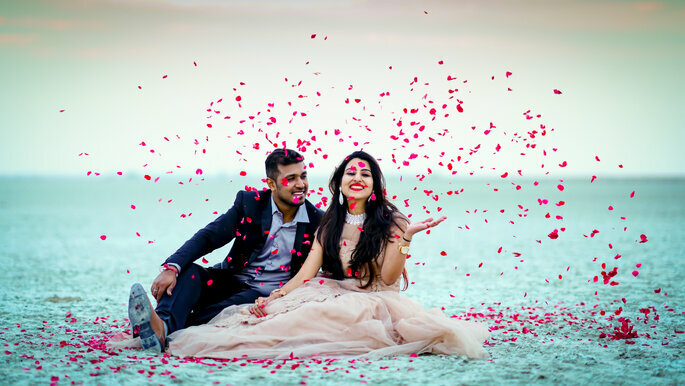 The best part about wedding photography for him is that it gives him an opportunity to interact and connect with many beautiful souls out there, as they give him an opportunity to capture the best moments of the most special days in their lives. 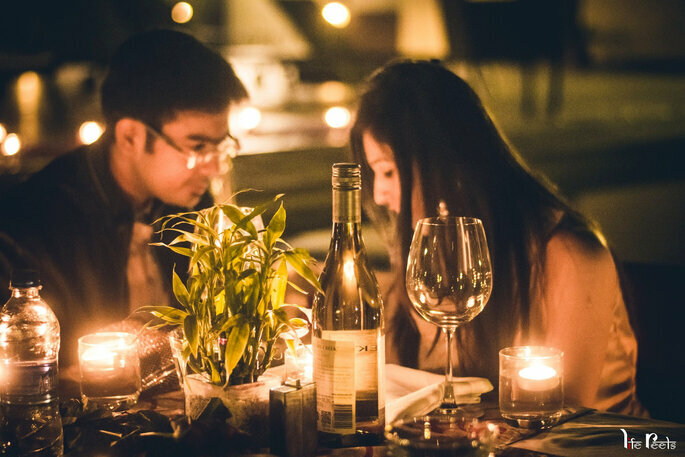 Darshan Sethi said, “I would like to say that I thoroughly love and enjoy what I do, as in the end what stays behind are not the wasted beer bottles, but the moments captured while drinking”. The word Renee means to renew or reborn. Mr. Prem Pal Singh Tanwar ensures his client’s positive experience and works with his mind and soul on every detail they give to him. Studio Renee tries to capture the best moments and deliver the best of the best. The basic of his working is conceptualisation and is off in. He is one of the best choices when it comes to wedding photography. So make it big and have awesome memories! 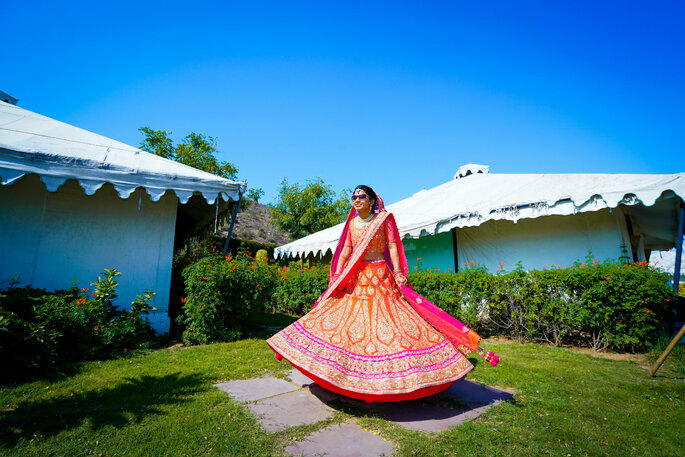 Royal Rajwada Photography is a team of passionate and experienced wedding photographers, cinematographers, creative directors, designers, and editors. Gajendra Bhati founder of Royal Rajwada Photography contributed in many Bollywood movies like Don-2, Agneepath, Khiladi 786, Talaash etc. as a VFX artist. He left his job with a vision to provide cinematic experience to the couples everywhere with innovative ideas and services. 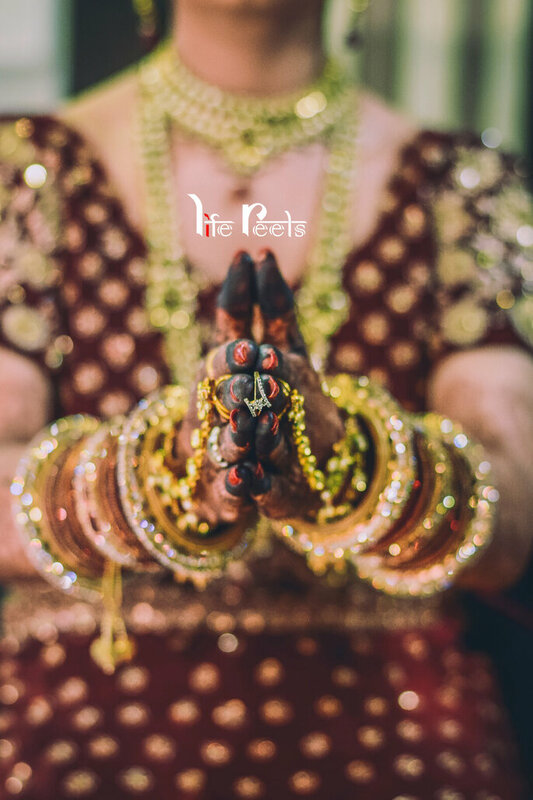 The wedding is a once in a lifetime event and they believe in capturing the breathtaking moments which you can cherish all your life. Life sketch productions is a team of young and creative enthusiasts based in Jaipur, Rajasthan providing services regarding photography, graphic designing, and web development. Their team at Life sketch productions give their best in providing the most of their creativity through Graphic Designing and Web Development creating a strong platform for their clients in the upbringing of their Business to a whole new level to match the competition of the Modern Marketing Era. Photography majorly is their USP, they believe; providing all kinds of photography shoots such as Model Portfolio Shoots, Commercials, Product Photography, Event Shoots etc. 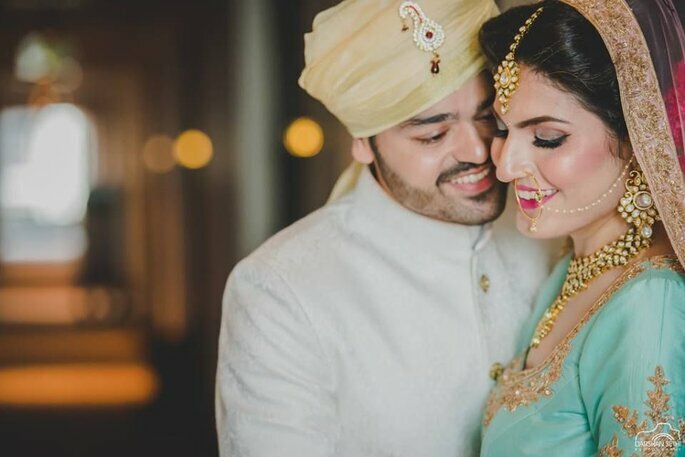 Also covering the Big Indian Weddings, they believe in capturing the rare and beautiful memories of the once in a lifetime celebration of a couple. Imagine if the special moments of your wedding day were captured in a high-definition, crisp video that equals the picture quality of a feature film? At Life sketch productions., their cinematographers and photographers do exactly that. Pukhraj Sahu always tried to do his best for the new discovery of this photo world. So in the journey, he just put the beauty of nature along with the wedding couples who just going to bind them self into their own dreamlands. 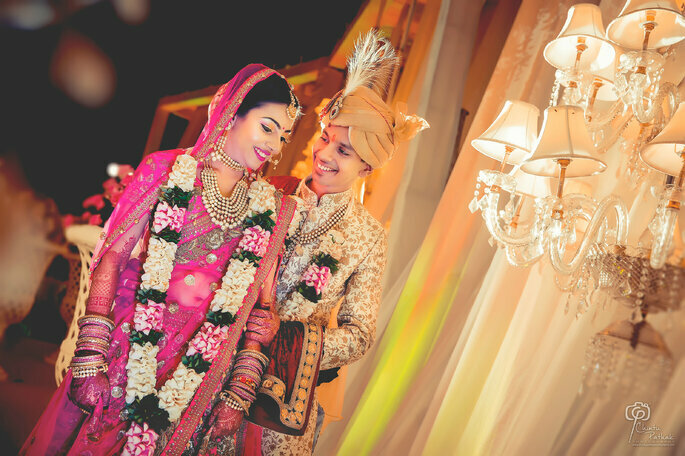 Jaipur Wedding Photography work it just a way to keep those memories alive for the long-lasting time. 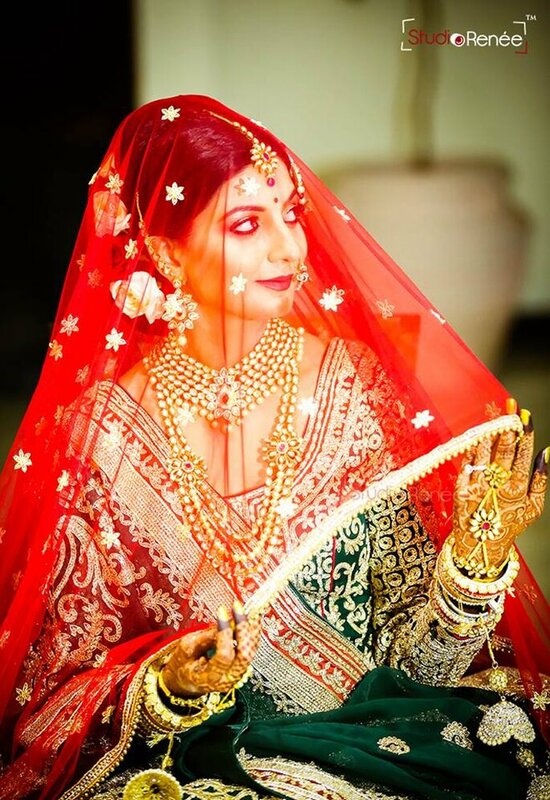 Their Jaipur based wedding photography company, they are working in this field from last 10 years. 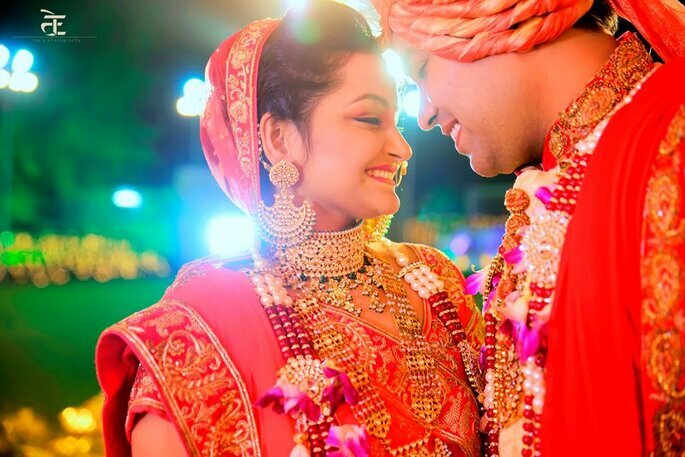 The mission of Jaipur Wedding Photography is to provide a quality picture of candid, pre – wedding, wedding photography to both large and small clients. Photo: Pukhraj Sahu Photography . At Matrix studio, they specialize in every form of photography. 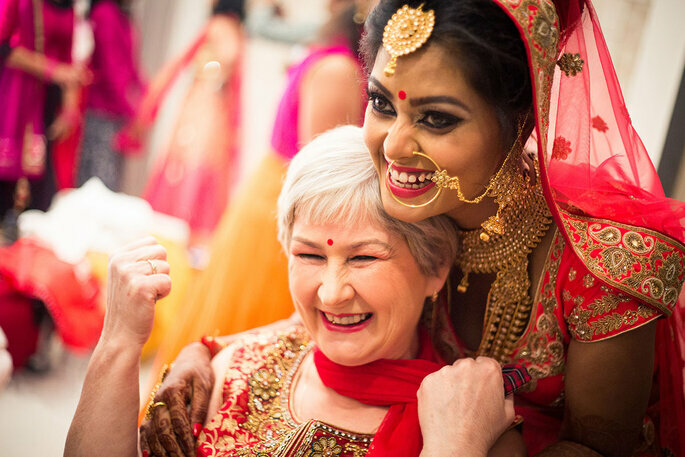 They freeze the special moments of your big day with perfect shots through the lenses. 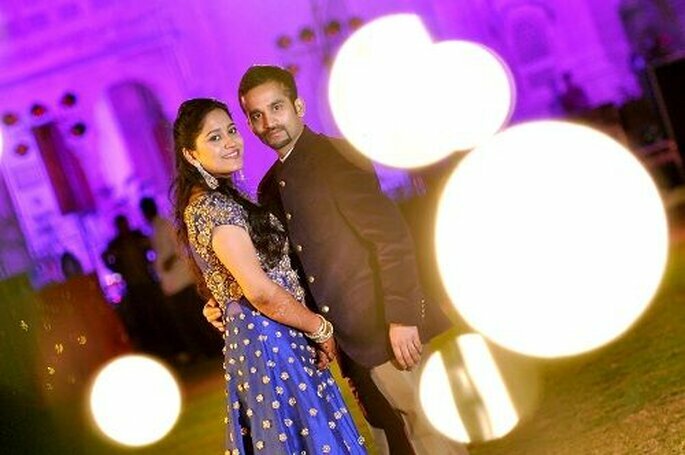 They are specialized in capturing the special moments without posing without forcing but just natural posing which gives you perfect pictures and beautiful memories. 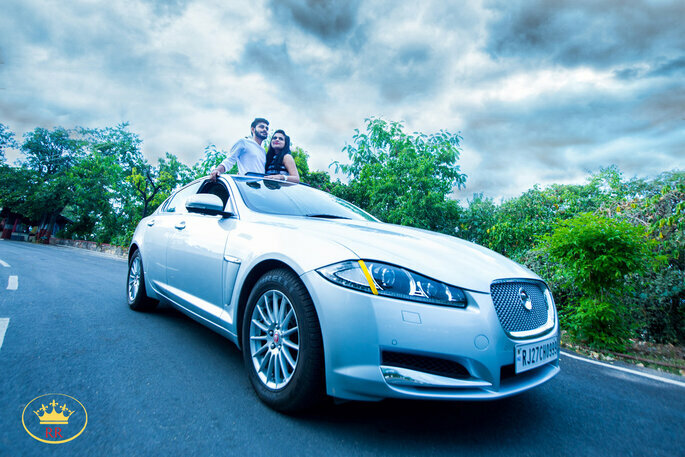 The team of highly experienced and trained photographers gives you the best memories to cherish all your life. Matrix Studio is in this field from last 12 years and a well-known name in artistic candid photography in Jaipur and India. Ramesh Colour Lab was founded by Mr. Kapil Wanwani, to provide professional photography services. 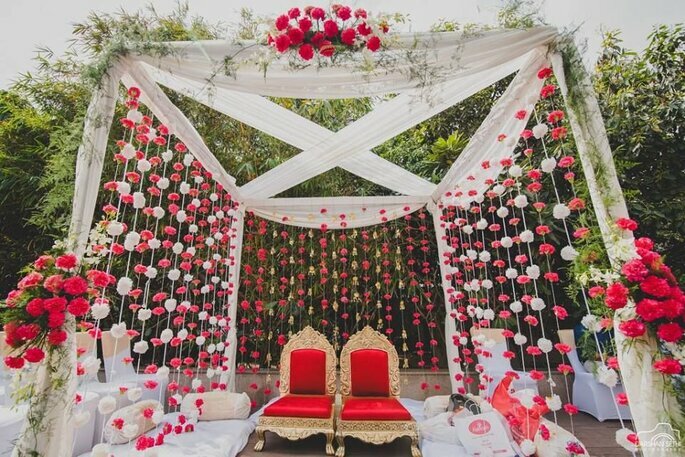 It was started to provide its professional services for weddings and events. As a family business for almost a decade. 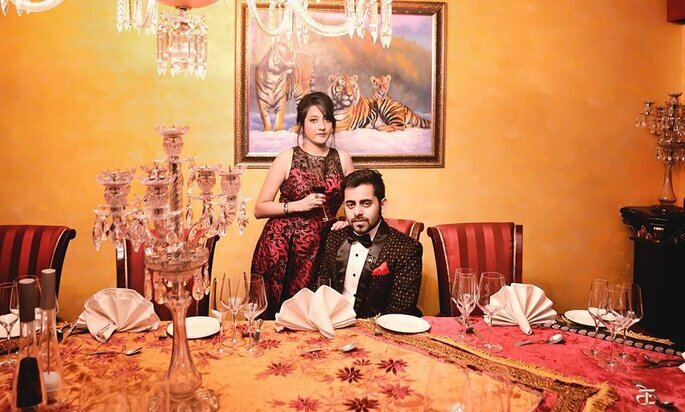 Mr. Kapil Wanwani started as a hobby from his own interpretation of aesthetics, defining my style of work. They believe in an idea and the story behind the photography. 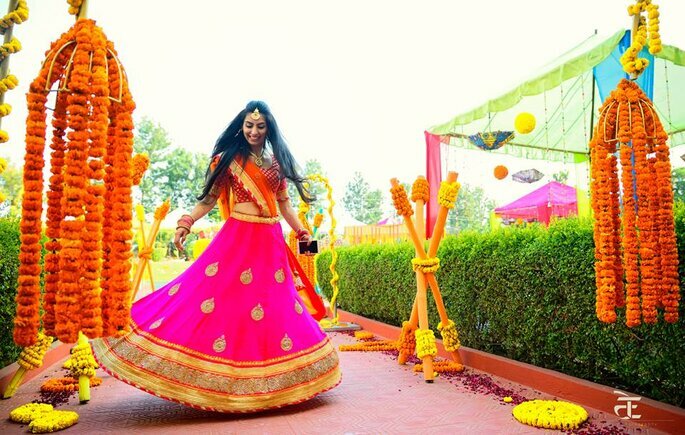 With their team of professional photographers and videographer driven by art, creativity, and inspiration they believe that every event is unique and special for their customer for that they put high efforts understanding customer needs by analyzing and discussing pre-event with their valued client. They offer customized packages and an entire range of services at competitive price. Their strengths include flexibility, efficiency, delivery on time, customer service and completing to all parties gladness. They involve full services of photo and video facility, with more than 29 years experience in photography and videography. A trained photographer will make you feel comfortable in front of the camera and the photos look as natural as possible. Cheers to your wedding memories!